Here at Chrysalis Dental Practice we want our patients to be aware of the need to send monitor and inform us as soon as possible if you feel you have these early warning signs of gum disease. Dr Minesh Patel said "As a dentist, an early diagnosis is important as the treatment for gum disease become generally more successful . 4. You feel that you have bad breath or some close to you have said this. 5. Pain and sensitivity from you gums." Gum disease is a preventable disease and can lead to moderate to advanced gum disease and this can lead to tooth loss.It is primarily caused by bacteria in the plaque above and below the gums that start and progressively lead to periodontal disease . Healthy gums should be pink and firm. 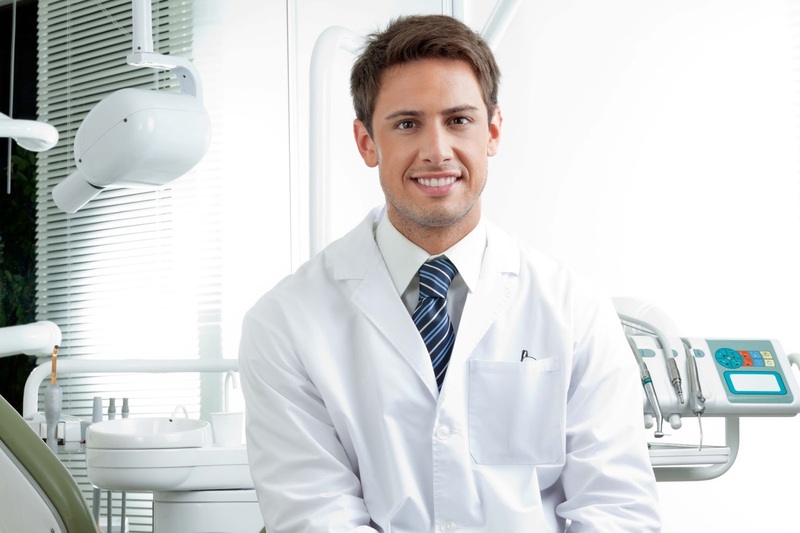 Dr Minesh Patel also says "that all the dentists will advise you on how to treat the periodontal disease which is very common and together with regular visits to the hygienists we would formulate a plan to suppress and manage the condition." Bad breath is assign that gross plaque is not being removed. Bad breath can also be due to stomach problems . If you feel that you have receding gums and you have sensitivity with foods and drinks, then pleas come in to see us so we can check as this can be signs of gum disease. We ask our patent to demonstrate their technique if we feel that the plaque control is just not good enough .We would ask patients to bring in their oral hygiene aids such as toothbrush, floss ,Tee Pee brush and electric brushes. 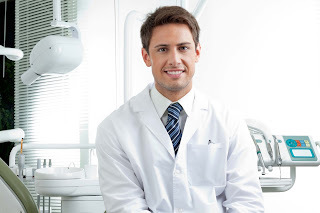 Once you have been diagnosed with periodontal disease it is very important to come regular to see the dentists and the hygienist to ensure there is no recurrence. During the check up we would measure the pocket depths which gives us a indication of the amount of gum disease present.We would also look and record where the bleeding points are and record the teeth and level of mobility the teeth have. In order to help you we would give you a print out of these charts so you can see where to concentrate of improving the oral hygiene. Our hygienists who are specially trained in helping and treating you, will ask you once you have seen them to make regular appointments every 3 or 6 months. The dentists and the hygienists will also give very good smoking cessation advice as smoking will enhance the chances of developing gum disease ,and progressing very quickly . If you feel you have any of these sign , please contact the practice for an appointment. 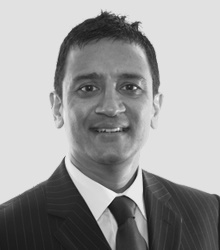 Find out more about Dr Minesh Patel on his Dentristry.co.uk news page, and also on the Dr Minesh Patel dentist profile on the practice website. We look forward to helping you soon. Great post on gum disease! very interesting!